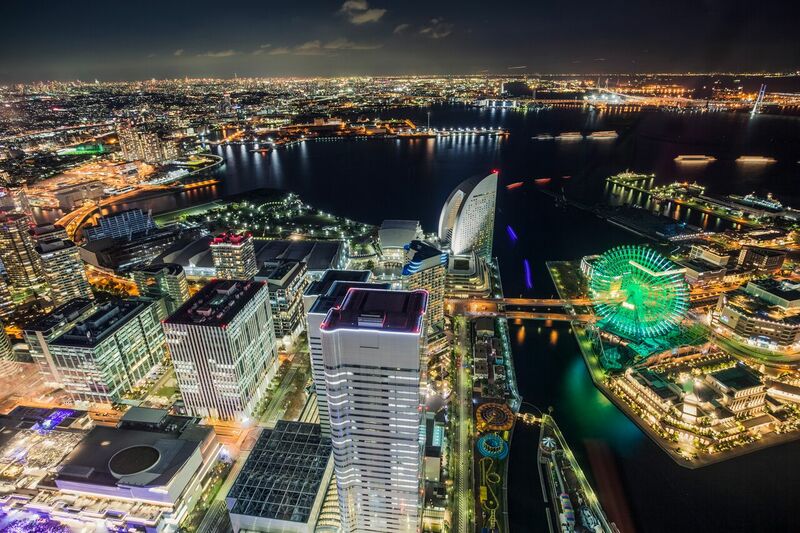 As Yokohama was the first port to be opened in Japan after over 250 years of isolation, it became the birthplace of Japan’s modern culture. It was an international melting pot that was the first to adopt cultural innovations, fashion trends, and foods from overseas before spreading it to the rest of Japan. 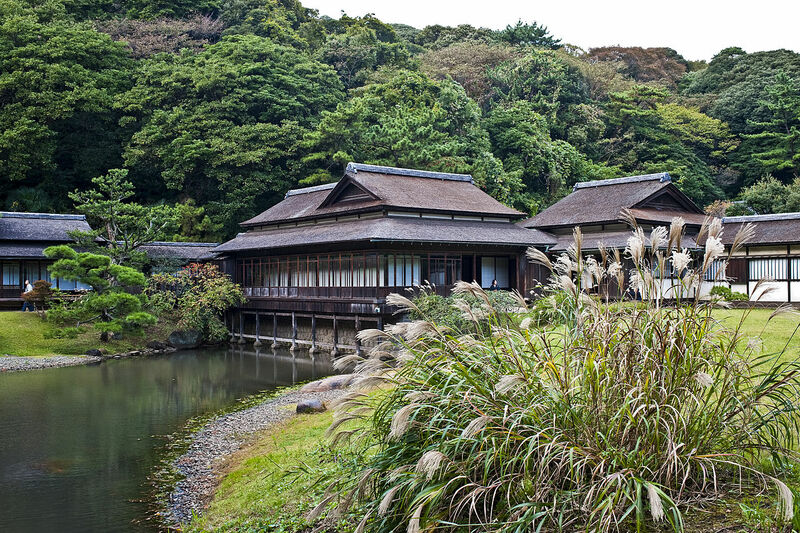 Visit the area and you can still see traces of these monumental additions to Japanese culture where they first landed ashore. Japan is famous for its culinary delicacies, but some modern Japanese staples were inspired by foreign influences after the port opened to international trade. One of those culinary innovations is Spaghetti Napolitan, an Italian-inspired dish ubiquitous across the nation. Although not well-known outside of Japan, the standard version of this soul food dish consists of a tomato sauce base, green peppers, button mushrooms and onions. It was conceived at historic Hotel New Grand in Yokohama, along with Japan’s first seafood doria (a rice-based gratin) and pudding a la mode. For something a little more internationally known, there’s the humble white bread loaf. In Japan, it’s known as shokupan and Uchikipan in Motomachi — a trendsetting district with high-end stores — is heralded as one of the oldest bakeries in Japan. It opened in 1888 and is still going strong, even today. If you stop by, try Uchikipan’s famed mountain-domed shokupan for yourself — it’s soft, chewy, and delicious. While you’re there, taste one of the dozens of other baked goods on offer — after all, they’ve been in the business over 120 years! With the opening of Yokohama port to international influence, meat — especially beef — was in high demand. In an effort to make it more palatable to Japanese tastes, innovative chefs of the era came up with gyunabe, a meat and vegetable hotpot with soy sauce and sugar. It exploded in popularity and is now one of Japan’s most famous dishes, but under a different name: sukiyaki. If you want to try the real thing in the place this culinary delight was first made, head to the Bashamichi area, where you’ll find several restaurants serving it for both lunch and dinner. Another delicious food that hit home in Bashamichi is ice cream. First made in 1869, the Japanese first ice cream (it was pronounced ice kurin at the time) contained milk, eggs and sugar, making it more like a custard than the ice cream we’re familiar with today. After some experimentation, Fusazo Machida, the first ice cream shop owner in Japan, added ice shipped in from northern Hokkaido to make this modern specialty. Alas, Machida’s shop is no longer around, but a statue depicting a mother and child marks the spot opposite where it was located. For those thirsting for something a little bit stronger, you may be pleased to know that Yokohama is home to the first beer brewery in Japan. It was opened in 1870 by American citizen William Copeland and called Spring Valley Brewery. In 1885, the facility was taken over by the Japan Brewery Company and started selling a beer called Kirin Beer in 1888. 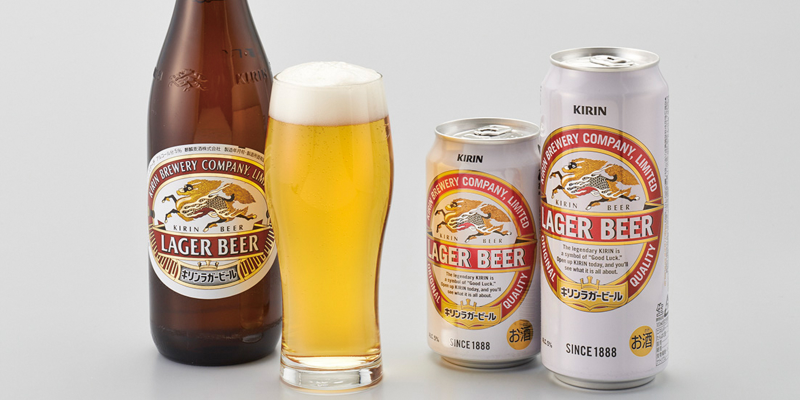 Eventually, the company was founded as Kirin Brewery Company in 1907, and it remains one of the four leading beer breweries in Japan. It proved essential to Japan’s adoption of this golden brew, which is one of the most popular alcoholic drinks in the nation now. For tastings and free tours with more information about the history of beer in Japan, head to Kirin Brewery Company Yokohama Factory in Namamugi. 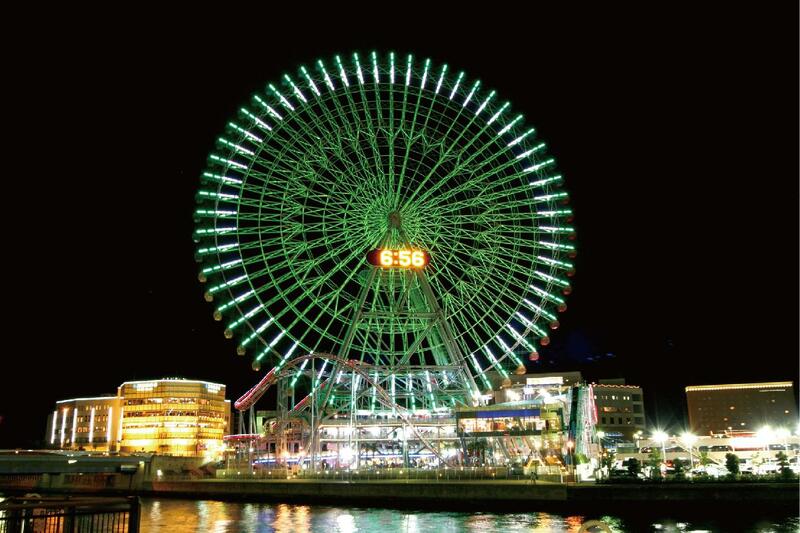 Take the time to explore Yokohama’s culinary offerings — both old and new — as you explore the city. You won’t be disappointed. 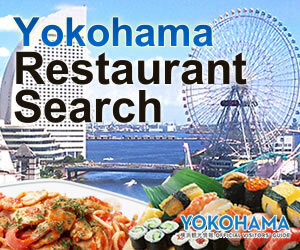 Also, keep in mind that because of Yokohama’s prime position as an entryway to Japan, it was the starting point for many new innovations — not just edible ones. As you get a taste for the city, keep an eye out for further “firsts” here: the first tennis court, the first horse race track, the first newspaper, and many, many other facilities and discoveries. These may seem like second nature to us today, but for Japan in the late 1800s, many of these inventions were a wondrous novelty.